We return to some “normal” planet offensives today. There is a rumor of a solaris tournament as well. But who knows what the day brings? 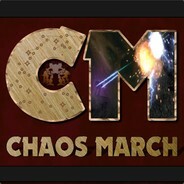 Its the Chaos coming at you soon from Ready Room high atop the duelist tower at mwll.mekmaster.com! Rady room mwll.mekmaster.com. Help a team make progress in the gambit. We are starting to prepare to play. Saiph and Blakists are going at it in turn 40 in yet another gambit. Drop by the ready room to play anytime over the next few hours. 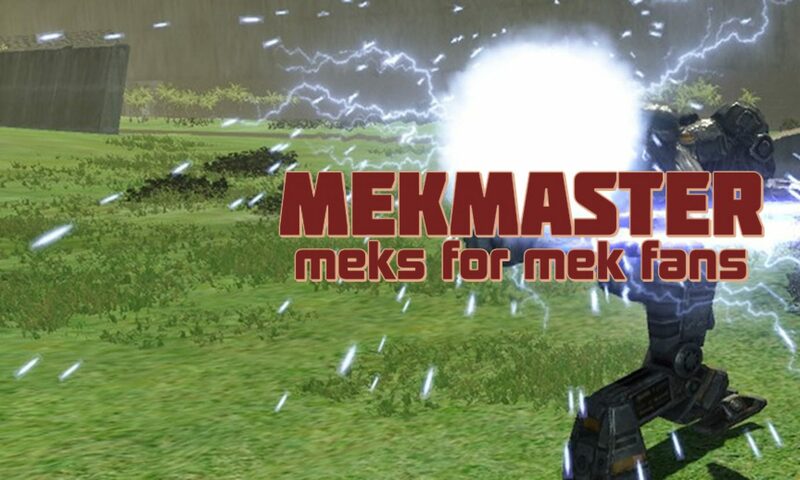 Teamspeak is mwll.mekmaster.com. A lot of battles since the last post! Tikonov fails to make any headway failing in a planet coup on Zion. The impressive Capellan march into Blakist territory is halted at factory world Tigress. Saiph might have lost the latest gambit on Wildlands. We gear up for a possible new gambit this weekend. Sunday should involve something Chaosy but plans are still being formed. Event start time will stay the same at 18:00 UTC despite the upcoming daylight savings time change. Drop by for some action later today! Battle 302 Turn 42 Battle for Planet Zion, Coup. Planet defended by Saiph Protectorate. Planet is successfully defended. Planet belongs to Saiph Protectorate. Admin note, Deduct points from Tikonov. Battle 303 Turn 42 Battle for Planet Tigress. Capellan Commonality attack planet Tigress from Ingress. Planet is successfully defended. Planet belongs to Blakists. Map 6 TC Wildlands winner: Blakists (if map stands) Played Friday 3 Nov.